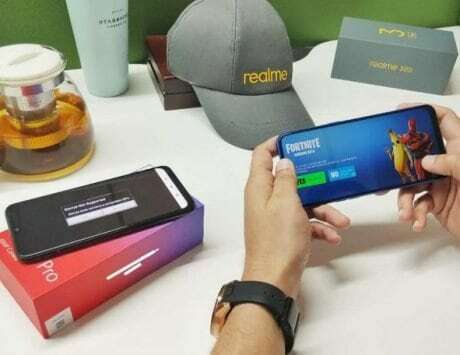 Xiaomi Redmi Note 7 Pro wants to become best-seller in India but it has competition in the form of Samsung Galaxy M30 and Oppo K1. None of the three devices here are going to win any awards for design but the Galaxy M30 is the most plane jane of them all. The Galaxy M30 has a generic smartphone design with metal back and a U-shaped notch at the front. The Redmi Note 7 Pro and the Oppo K1, on the other hand, have a gradient finish on their back, which makes them stand out even in the mid-range smartphone segment. 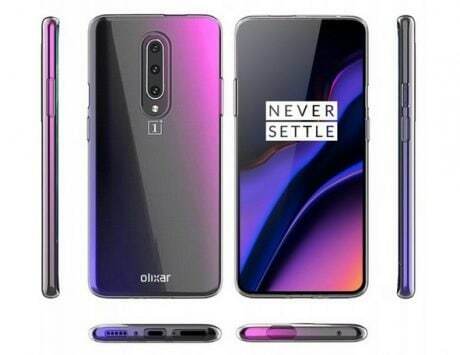 Oppo K1, in particular, has a striking finish with blue and lavendar hue and a bright blue line running on the spectrum. 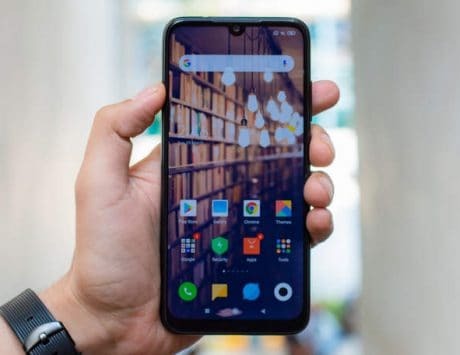 In terms of display, the Redmi Note 7 Pro has a 6.3-inch LCD display while the Galaxy M30 and Oppo K1 feature a slightly big 6.4-inch AMOLED display. It is a known that AMOLED displays have deeper blacks and sharper whites in terms of color reproduction. However, at a resolution of 1080p, the difference won’t be too big to discern. The Redmi Note 7 Pro comes is powered by Qualcomm’s octa-core Snapdragon 675 SoC, which is a new chipset fabricated using 11nm process. The chipset is paired with 4GB or 6GB of RAM and 64GB or 128GB internal storage. It also supports expandable storage. The Oppo K1 is powered by tried and tested Snapdragon 660 mobile platform and comes in only one storage variant of 4GB RAM and 64GB storage. The Galaxy M30 uses new octa-core Exynos 7904 CPU paired with 4GB of 6GB of memory and 64GB or 128GB expandable storage. The Galaxy M30 runs Android 8.1 Oreo with custom interface similar to One UI on the Galaxy S10 series. The Redmi Note 7 Pro runs MIUI 10 based on Android Pie while the Oppo K1 runs ColorOS 5.2 based on Android 8.1 Oreo. The Redmi Note 7 Pro has clear edge here for latest software and powerful processor. The Oppo K1 has one additional feature that cannot be found on other devices: in -display fingerprint sensor. The fingerprint sensor on the Oppo K1 is placed underneath the display and is the cheapest smartphone to have such a feature. The Galaxy M30 has a larger 5,000mAh battery while the Redmi Note 7 Pro and Oppo K1 have a 4,000mAh and 3,600mAh battery pack respectively. 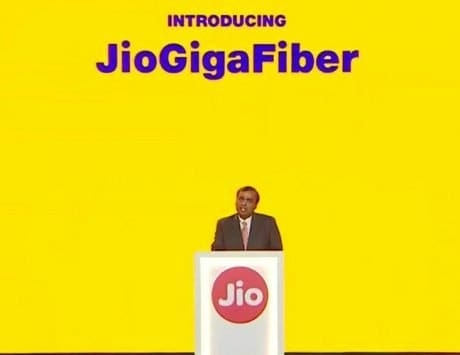 The Redmi Note 7 Pro and Oppo K1 feature a total of three cameras while the Galaxy M30 has a total of four cameras. 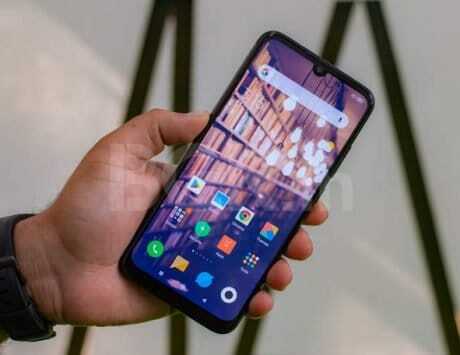 The Redmi Note 7 Pro features a combination of 48-megapixel and 5-megapixel sensors on its back. The Oppo K1 has a combination of 16-megapixel + 2-megapixel image sensors on its back. 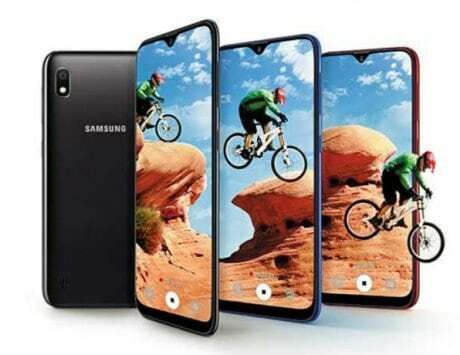 The Galaxy M30 comes with 13-megapixel + 5-megapixel + 5-megapixel triple rear camera system. 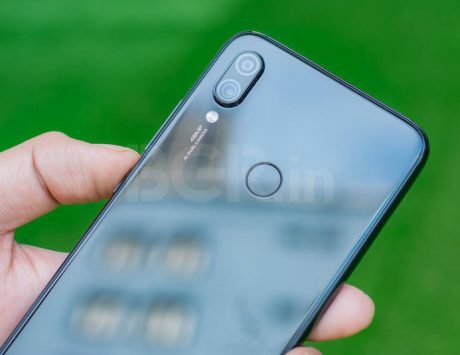 Xiaomi Redmi Note 7 Pro uses a 48-megapixel main camera, which allows for seamless crop and ability to shoot pictures with extensive amount of detail. 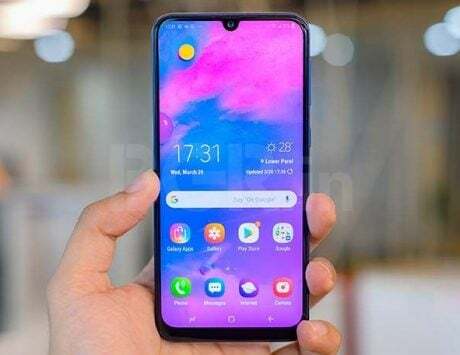 The Galaxy M30 has a 5-megapixel ultra wide-angle camera while Oppo K1 lacks any such trick and sticks to standard dual rear camera system. The Oppo K1 has a high resolution 25-megapixel selfie camera while Galaxy M30 and Redmi Note 7 Pro have 16-megapixel and 13-megapixel selfie cameras respectively. The Redmi Note 7 Pro also has an edge here with its pricing. It starts at Rs 13,999 for the base variant with 4GB RAM and 64GB storage. The variant with 6GB RAM and 128GB storage is priced at Rs 16,999. The Galaxy M30 is priced at Rs 14,990 for the base model while the 6GB RAM variant is priced at Rs 17,990. The Oppo K1 settles for the middle ground and is priced at Rs 16,990.